The Lyndon Guest House in Dublin City Centre, Gardner Square, Dublin is a magnificent 19th century Georgian town house in Dublin which is of historical and architectural interest, this Dublin Guest House has a wide variety of rooms available at budget prices. 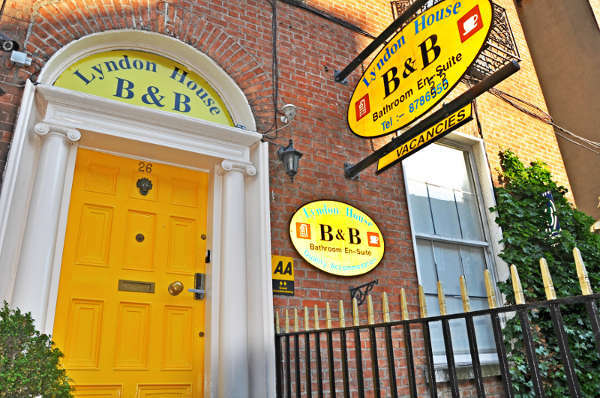 Lyndon House Bed & Breakfast in Dublin is a small privately owned guesthouse offering a warm friendly atmosphere with courteous staff that will ensure that you enjoy your visit to Dublin. It is a 2 star Board Failte approved Dublin Guest House with AA 2 Diamond status and a member of the Celtic Accommodation Group. Located in the northern area of Dublin City Centre, The Lyndon Guest House in Dublin is a reasonably priced central Dublin guest house within easy reach of Connolly Train Station, Busáras (Dublin’s central bus station). All of Dublin’s electrifying nightlife, temple Bar’s Irish pubs and cultural attractions are only a ten-minute walk away over the River Liffey from this well known Dublin Bed & Breakfast. 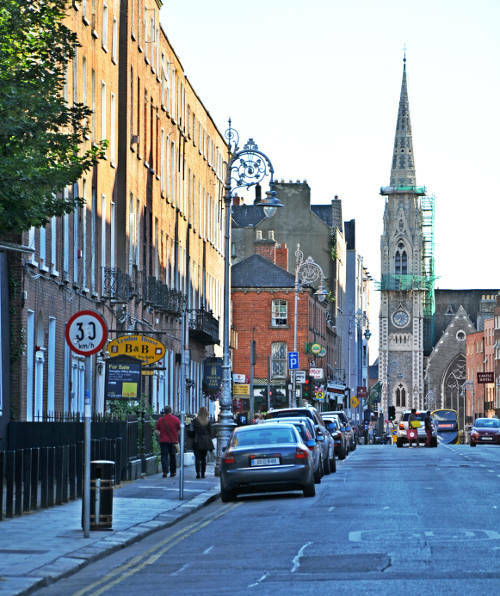 Many major stores, markets, designer shops and shopping arcades also surround our Dublin Guesthouse; this is an excellent base from which to explore many attractions and sights of Dublin City Centre. Bed & Breakfasts in Dublin are among the finest in Ireland, providing quality accommodation showing years of experience in the hospitality industry in Dublin. 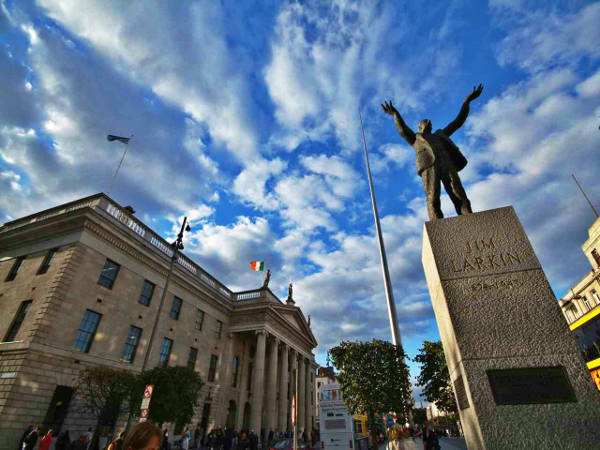 When visiting Dublin there are many magnificent sights and attractions to be seen and explored by all the family whatever the age, The Dublin City Bus Tour has been carefully designed to give you the freedom to explore and experience the history and culture of Dublin at your leisure. We visit all the main Dublin attractions... Dublin B&B’s provide a secure easy to use online booking facility, offering competitive rates and excellent availability in the majority of Bed and Breakfasts in Dublin. 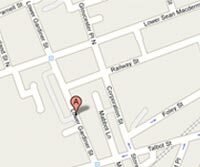 This Bed & Breakfast in Dublin City Centre can be easily and securely booked using the booking box provided.